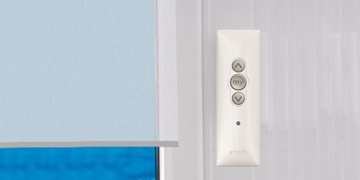 Motorisation Control for all Types of Blinds In today's world of technology, we all like the convenience of 'pressing buttons' to operate our appliances or even having them controlling themselves. Most of our blinds can also be operated in this fashion with motorisation and control systems to suit most applications. 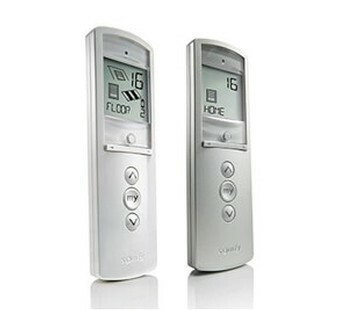 The stylish and robust Telis 1 RTS remote controls are a popular choice to control your electric blinds. It is available in white, silver and black. 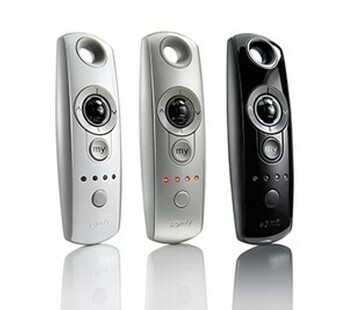 The Telis 4 RTS remote controls are a popular multi-channel choice for your electric blinds. 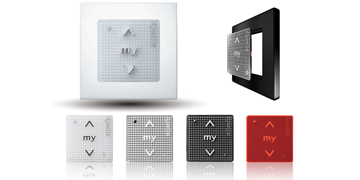 The controls are available in white, silver and black. The Telis 1 RTS with the addition of a scroll wheel. 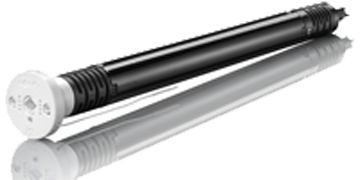 With the scroll wheel, you can precisely adjust your Venetian blind slats. 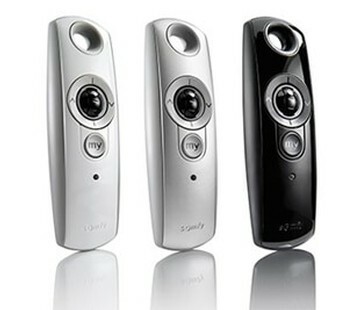 The Telis 4 RTS multi-channel remote control with the addition of a scroll wheel. With the scroll wheel, you can precisely adjust your Venetian blind slats. 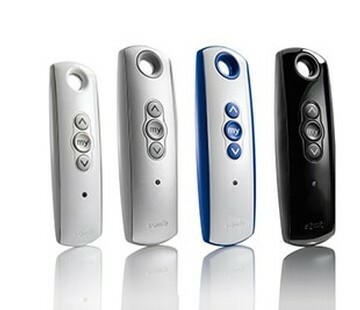 This clever remote control operates up to 6 channels and has a clever integrated timer. 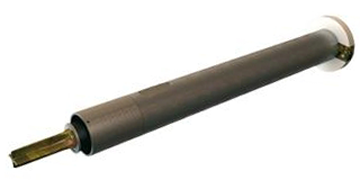 This allows for manual or automatic opening and closing of your blinds. 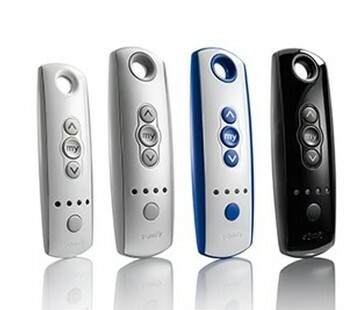 Manage up to 16 different channels with this centralised remote control. 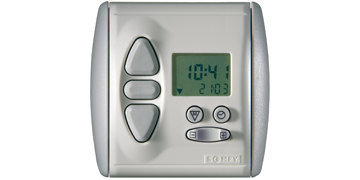 The LCD display lets you assign names and icons to each blind. Wall-mounted, sensitive, single-channel control unit. up, down, stop functions and <my> favourite position. With touch-sensitive technology, Smoove interacts fluidly, intuitively and naturally with the home environment The Smoove switch frames are available in eight different finishes - Pure, Silver, Silver Matt, Black, Light Bamboo, Amber Bamboo, Cherry and Walnut. Choose your frame to match your decor! Automatic control of your blinds when the sun gets to much. The Sunis RTS reacts according to the amount of sun on the window and will wind down your blind keeping your room cool, reducing the need for air conditioning and protecting furniture and carpets. Simply mount to your window, no wiring needed. 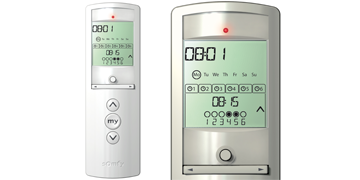 Ideal for locally controlling a Somfy RTS enabled product (eg roller blind motor, curtain motor). Raise, lower and stop functions, and favourite 'my' intermediate position. Battery powered (no wiring required). Sonesse 40 RTS - Put your window coverings in motion... quietly! Quiet Operation Sonesse® guaranteed a very low noise level, so window coverings will meet the demands of most discerning customers. 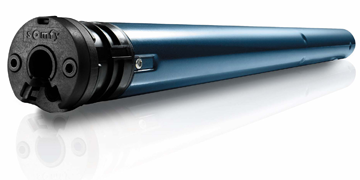 Easy to integrate The Sonesse® range is compatible with existing brackets, crowns and drives used with current Somfy tubular motors. 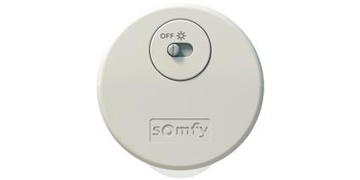 What's more, Somfy also provides a complete system of accessories designed to make the equipment easy to fit and ensure it will run silently. Sonesse 30 RTS - Put your window coverings in motion... quietly!